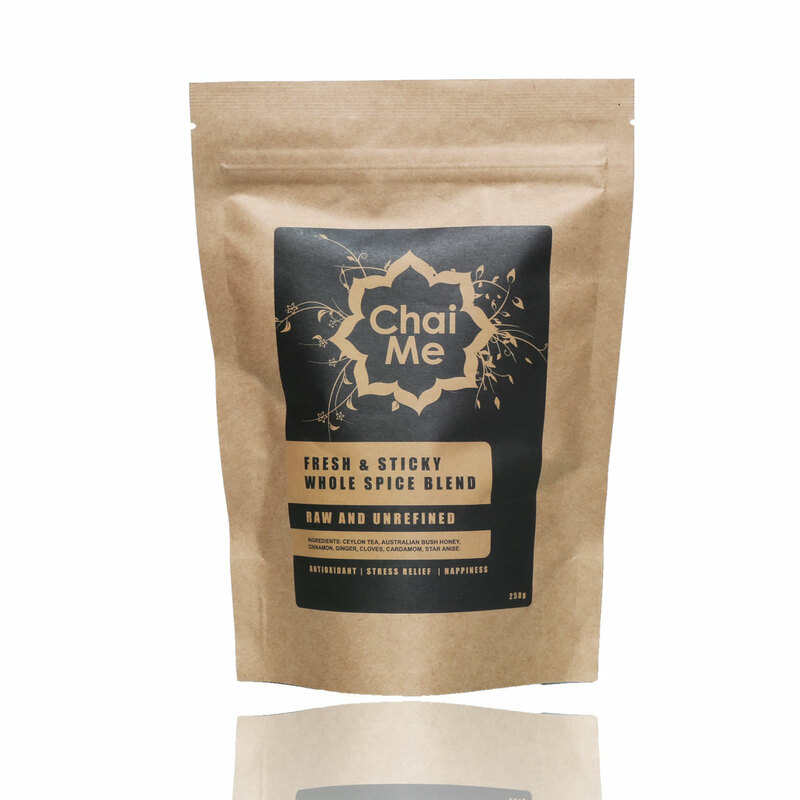 Chai Me Fresh & Sticky is a delicate blend of the finest Ceylon, kibbled ginger, whole cardamom, clove buds, star anise, crushed cinnamon quills and Australian bush honey. We have combined each ingredient carefully focused on keeping a harmonious balance between the delicate yet powerful flavours which work together in unison to create a symphony of exotic aromas, subtle sweetness and satisfying depth of flavour. 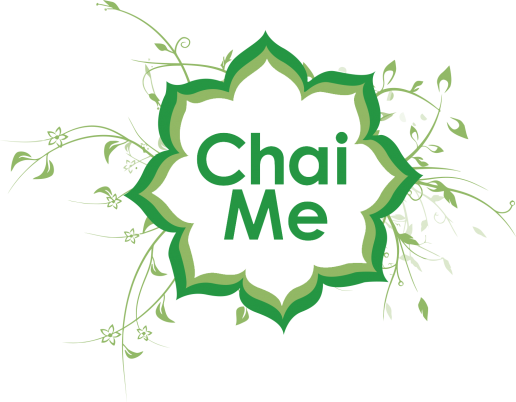 The extra effort it takes to brew a cup of Chai Me Fresh & Sticky is rewarded in every sip.